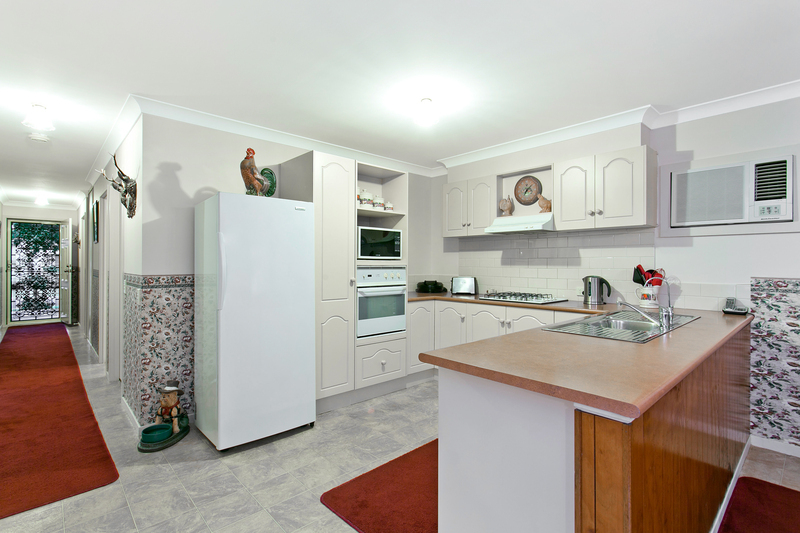 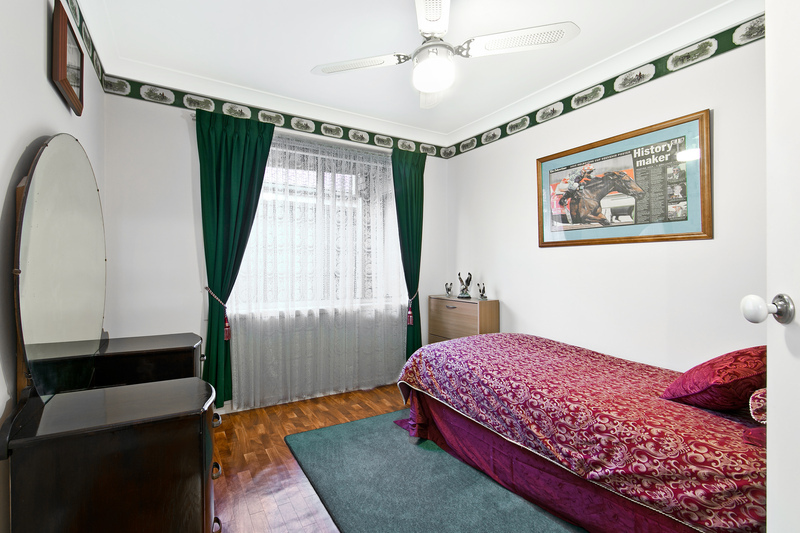 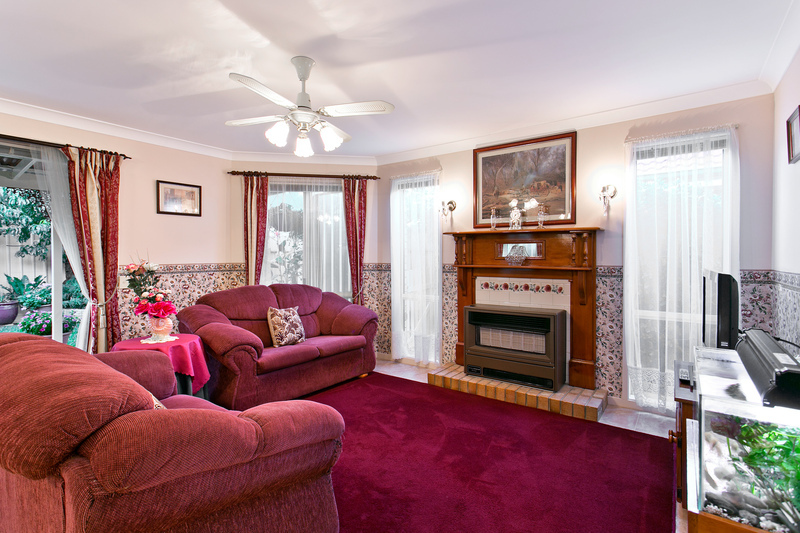 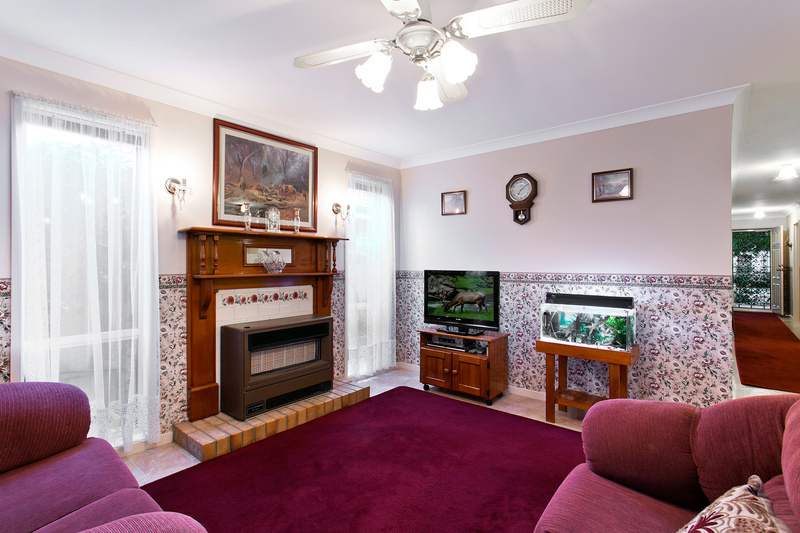 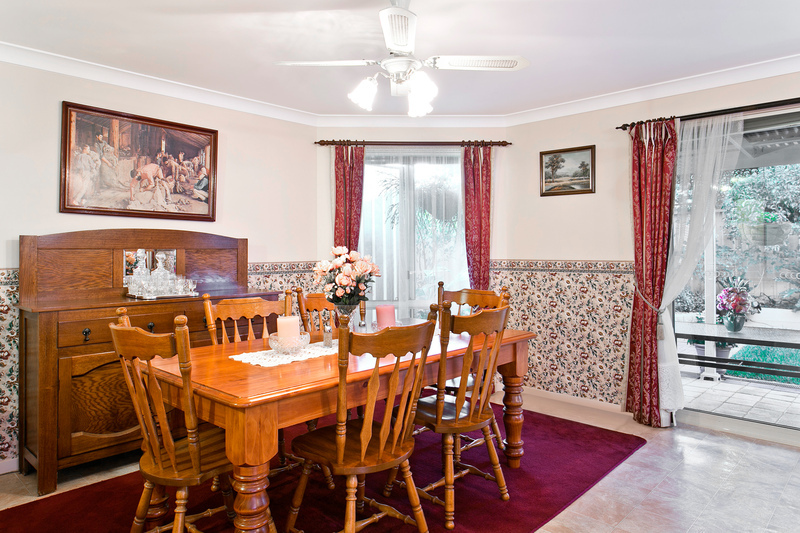 Everything about this 1995 built AV Jennings heritage style home speaks quality. 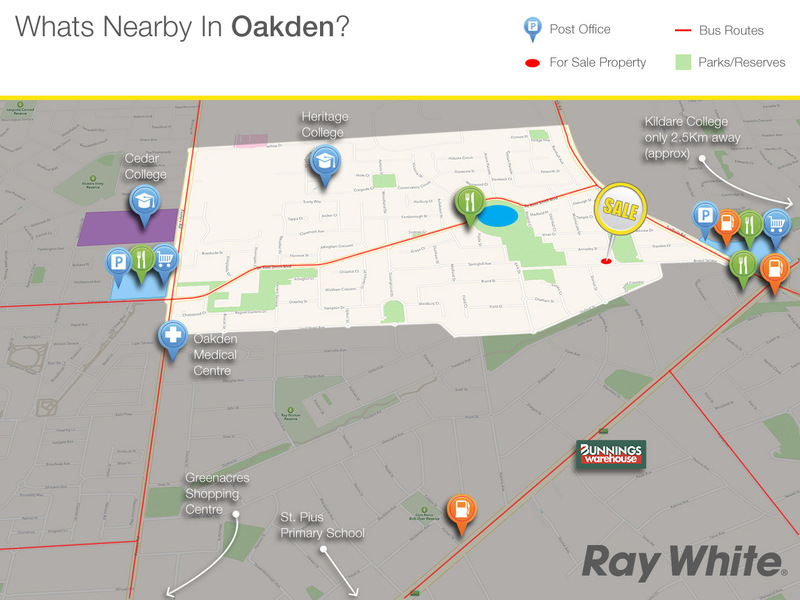 Set in one of Oakden’s older streets, lined with mature trees and positioned amongst other superior homes this master built home stands proud, a premium build in its day, with deeper and stronger footings that cost 3 times the average price in 1995, and a wider, wheelchair accessible garage 4.1m wide that easily caters for a vehicle and additional storage. 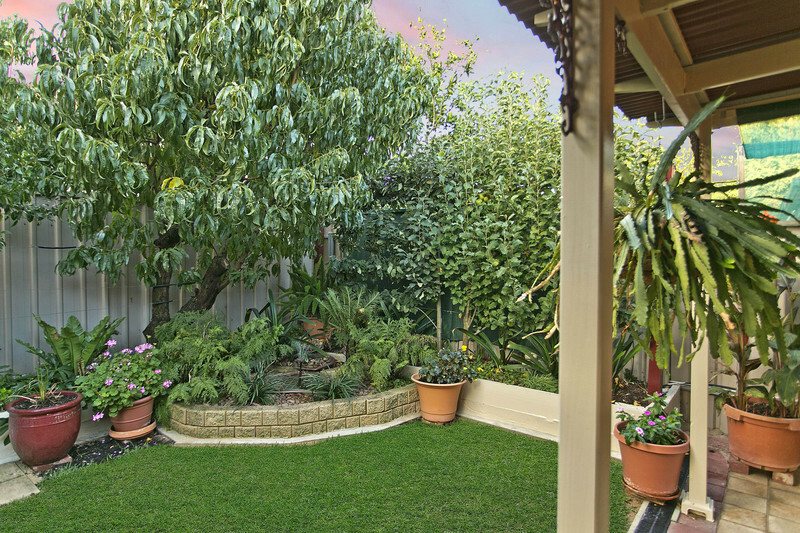 The current owner’s house pride is obvious as you wander past the front garden with its iceberg roses, other healthy lower foliage and lawn, all watered by underground Techline drip feed irrigation, a beautifully maintained front yard. 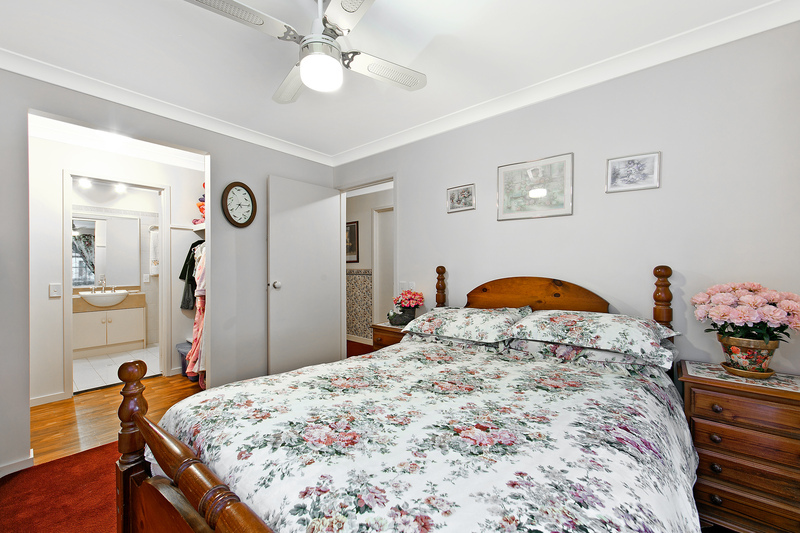 Internally the home offers three bedrooms, all with ceiling fans, master with walk-in robe and bed 2 & 3 with built-ins. 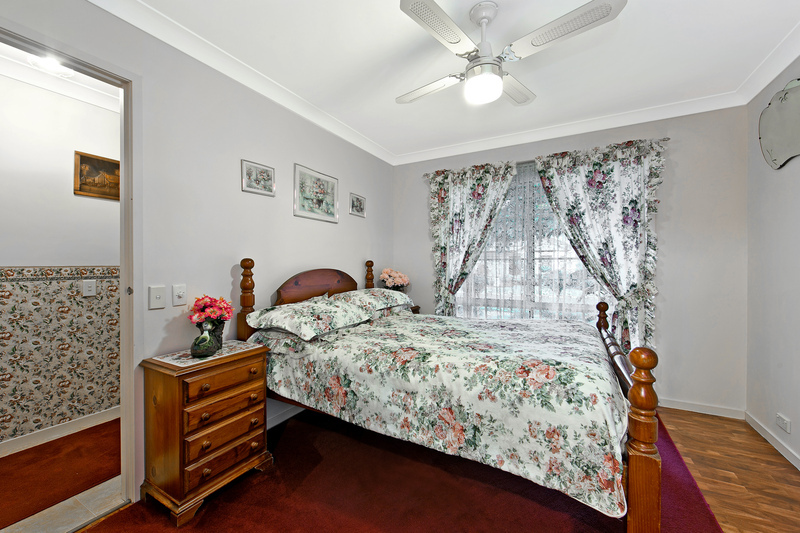 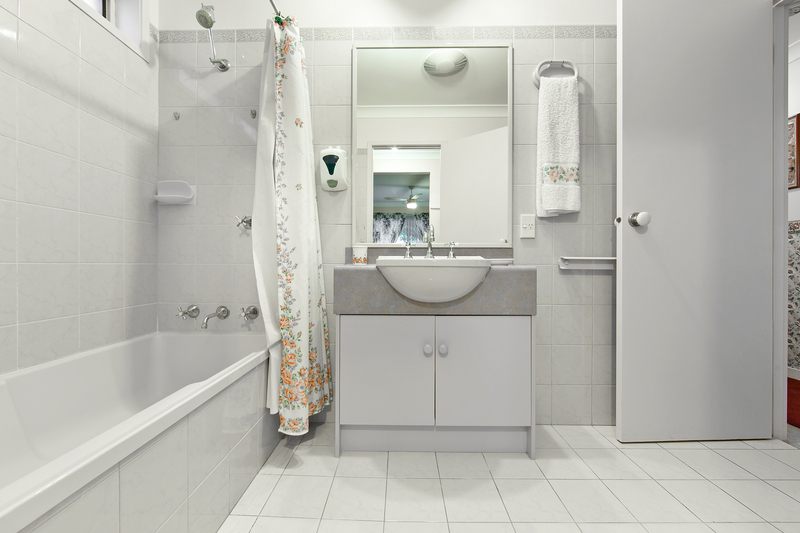 A family size 2 way bathroom, separate laundry and toilet adequately service the wet area requirements. 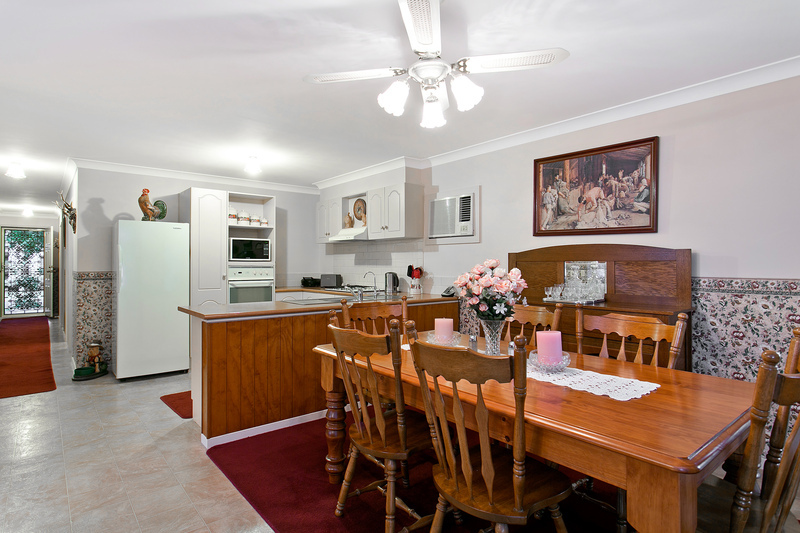 At the rear of the home the generously proportioned open plan living / dining room is overlooked by a good size kitchen with modern appliances creating a fabulous light and bright everyday living space, an oversize set of sliding glass doors give a seamless transition to the outdoor living areas. 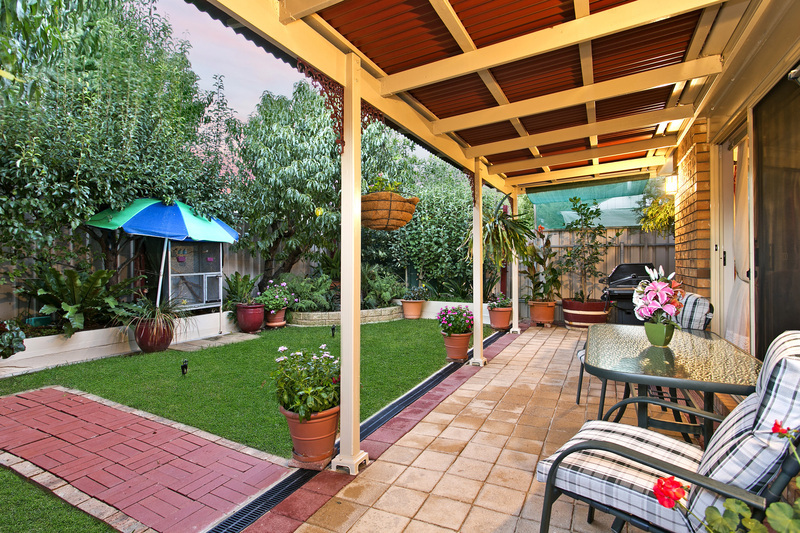 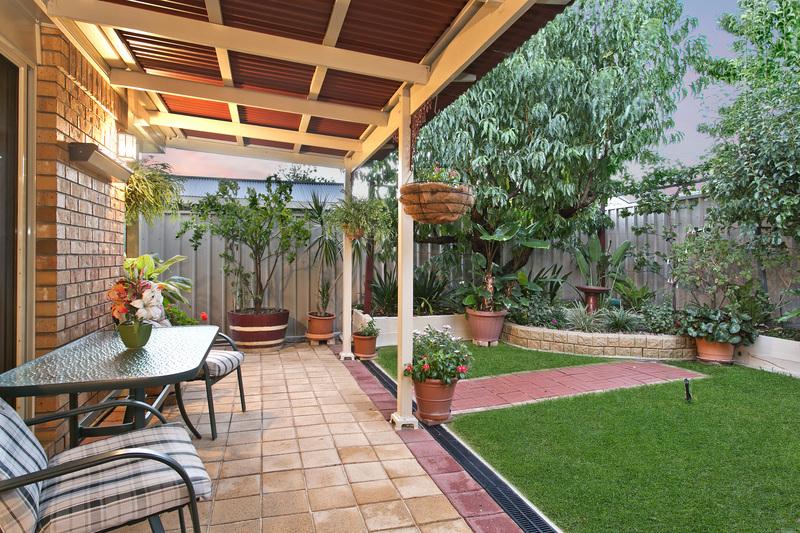 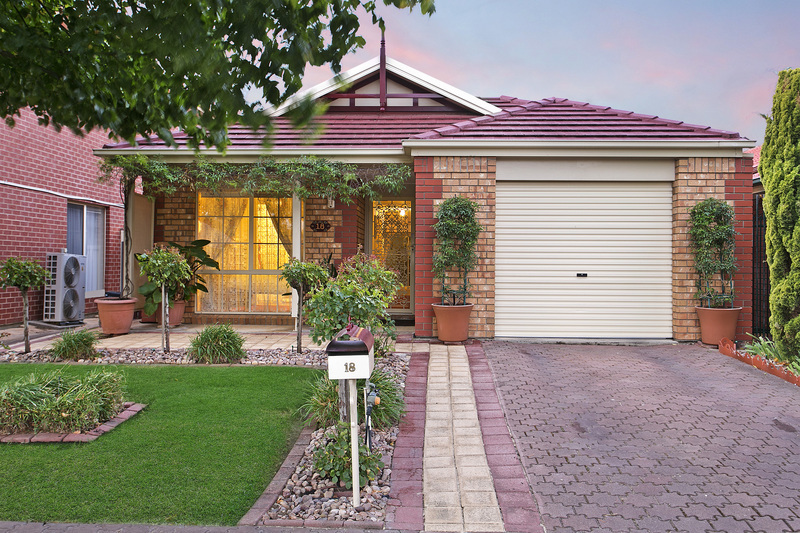 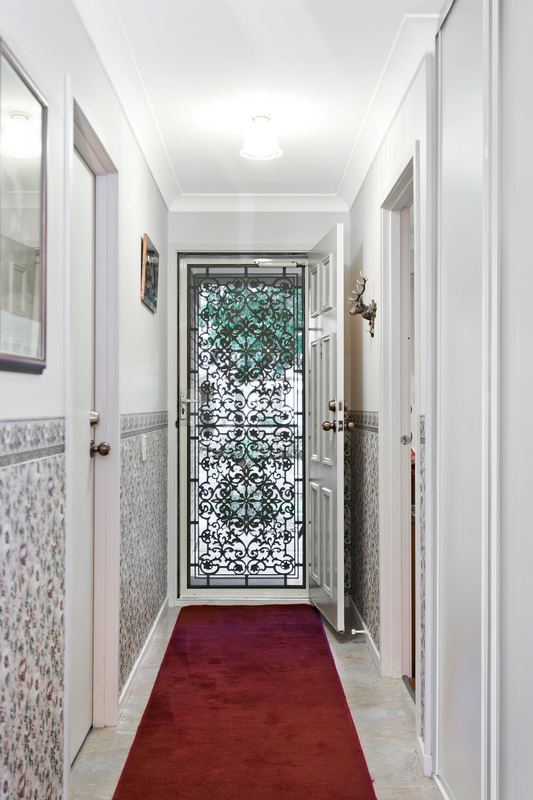 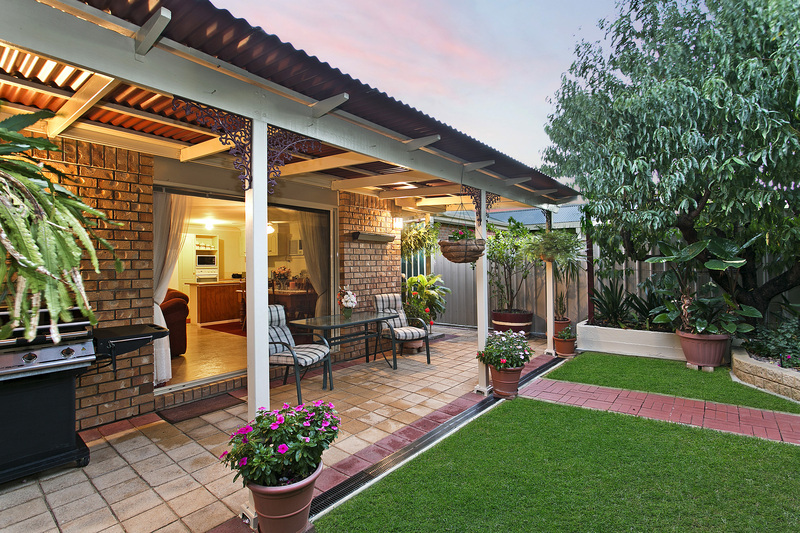 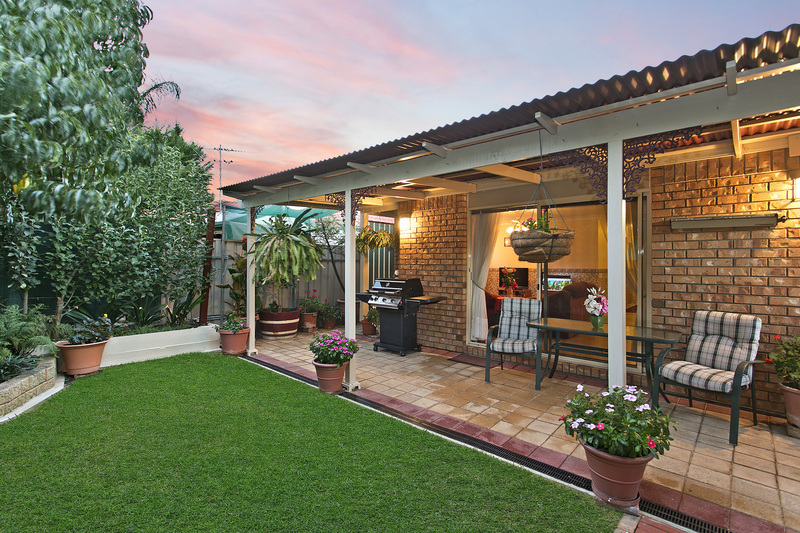 A large verandah covers the outdoor entertaining patio, a perfect setting for entertaining when family and friends drop in with the rear courtyard and its mature fruit trees trained on trellis wires providing a ideal setting. 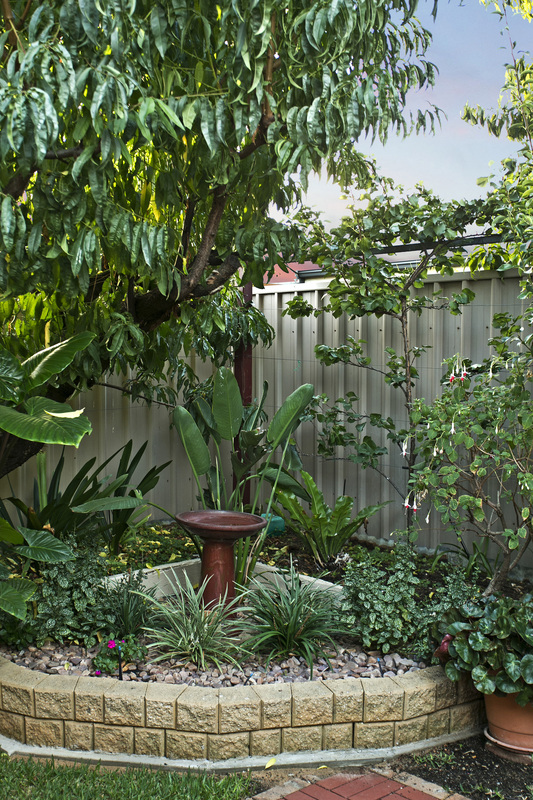 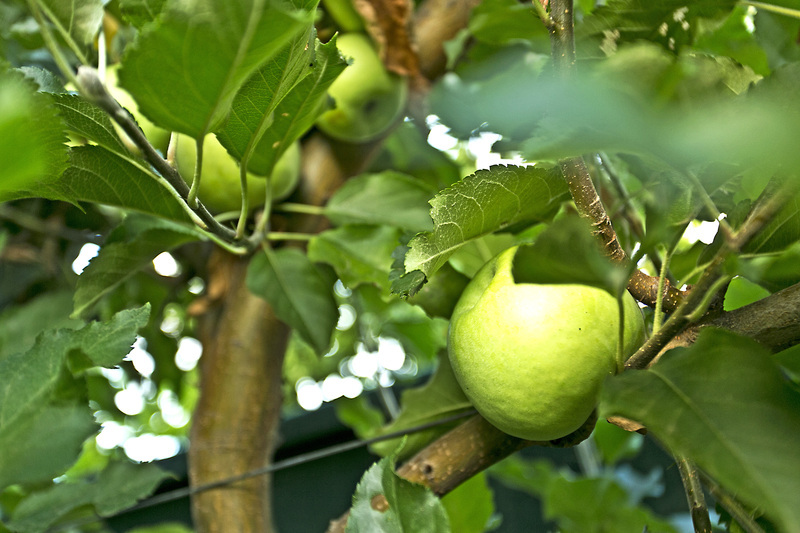 Pick fruit all year round with the neatly landscaped yard producing a wide range of edible delights. 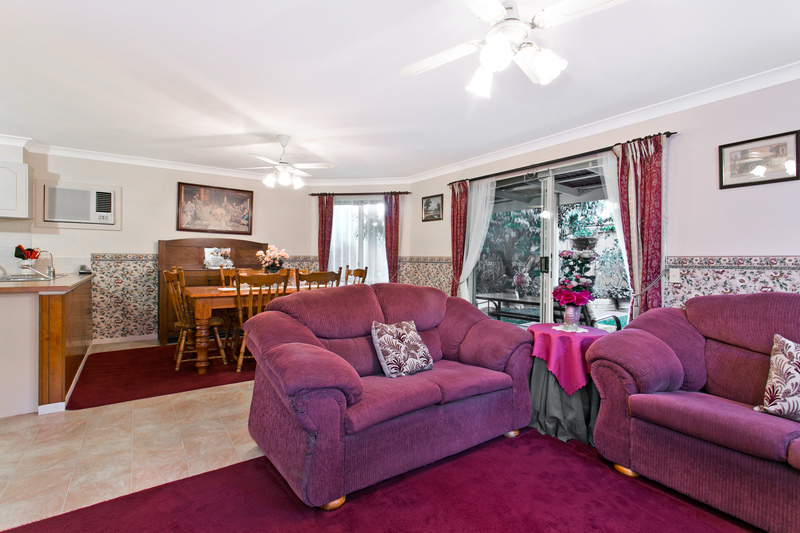 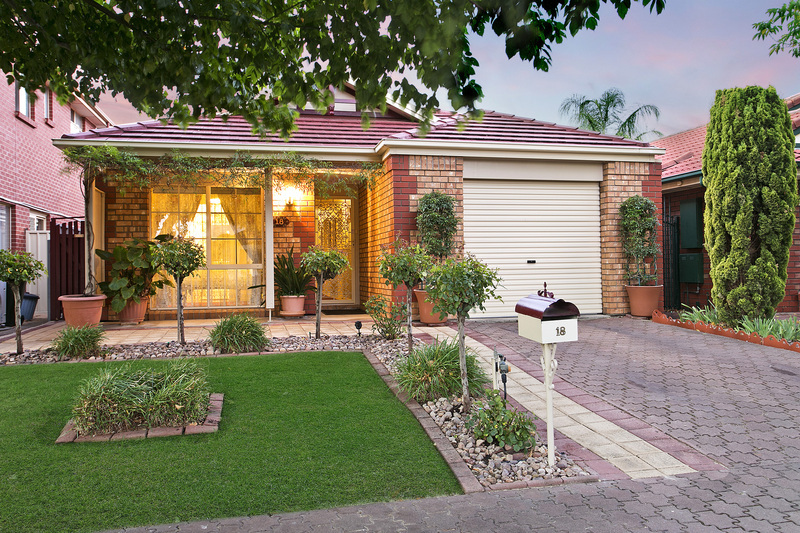 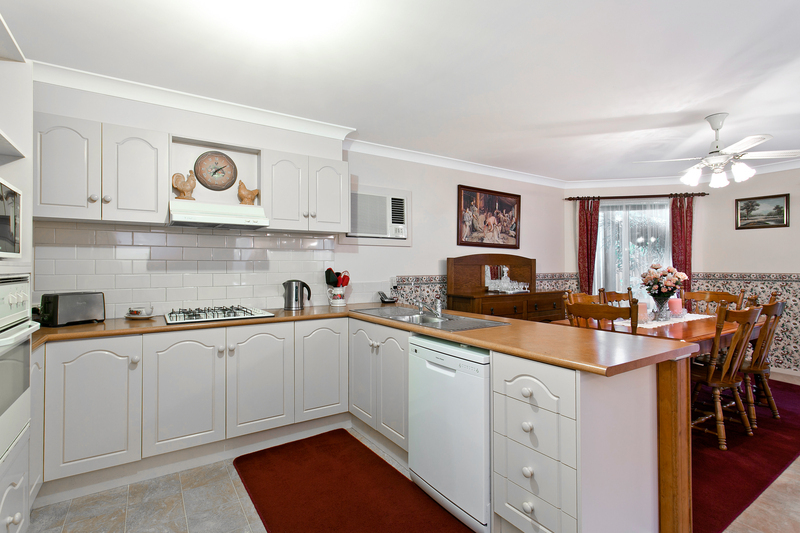 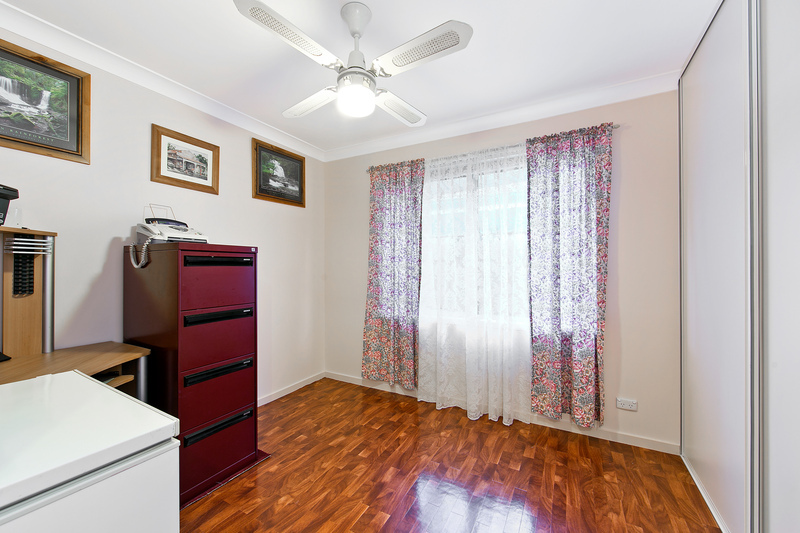 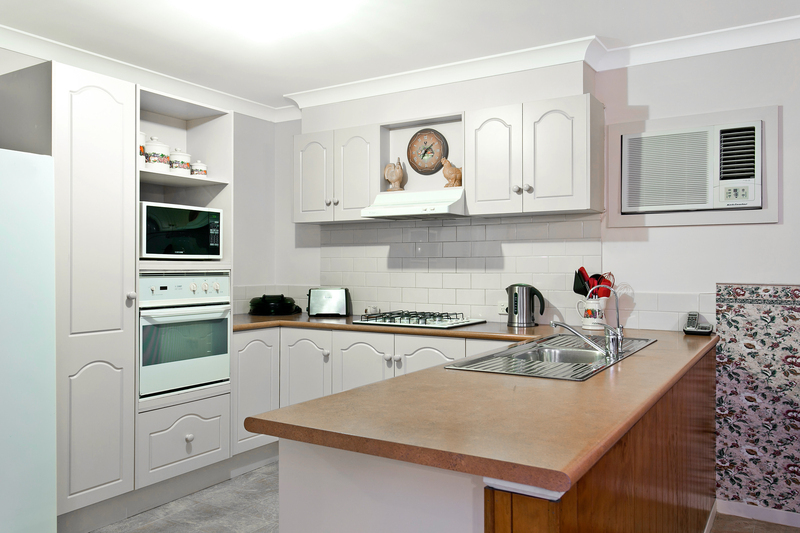 This neat, tidy and established family home would be well worth your inspection.